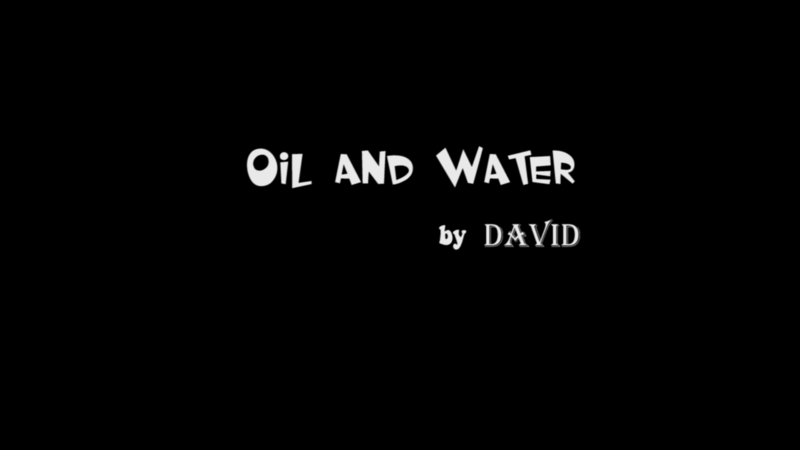 Today, when you order "Oil and Water by David", you'll instantly be emailed a Penguin Magic gift certificate. You can spend it on anything you like at Penguin, just like cash. Just complete your order as normal, and within seconds you'll get an email with your gift certificate. -An extremely clean and practical six cards oil and water effect. The magician shuffles the 6 cards together, mixing up the colors. However, under seemingly impossible conditions, the cards continue to separate ! I have been collecting oil and water routine for a couple of decades, which may be why I am familiar with the method used. It is a good method and would be good for someone just getting into this genre. I prefer using sleights over gimmicks,so I could borrow the cards before I begin and with an unruly audience member they can even be examined or given away afterwards.